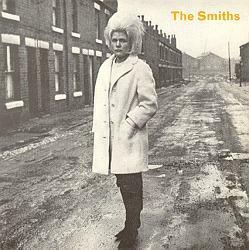 I actually used to hate The Smiths back in the mid 80s, mainly because I just found their music and lyrics depressing. Of course, that was the whole point, and by the end of the decade, as my musical tastes developed, I started listening to bands I should have been listening to much sooner. 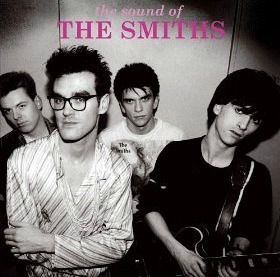 Formed in 1982, the Manchester band featured the songwriting partnership of Morrissey (vocals) and Johnny Marr (guitar), and also included Andy Rourke (bass) and Mike Joyce(drums). The Smiths were critically acclaimed and have been described as "one of the most important alternative rock bands to emerge from the British Indie music scene of the 1980s". 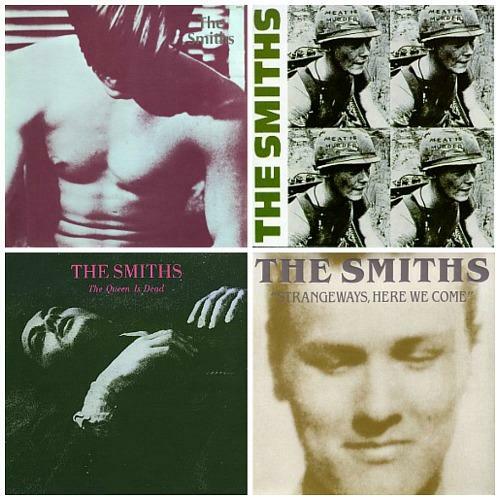 There is no doubt that The Smiths have influenced many artists. Morrissey's depressing tales of loneliness and misery found a cult following by those bored by the commercial synth/pop bands of the early 1980s. Johnny Marr's complex melodies helped return guitar-based music to popularity. Signed to the independent record label Rough Trade Records, for whom they released four studio albums, several compilations, and many non-LP singles, they had limited commercial success outside the UK while they were still together. They never charted higher than number 10 in the UK pop charts. Despite still being successful in the British Isles, the band broke up in 1987 after disagreements between Morrissey and Johnny Marr. Marr left the band in August that year, but the band couldn't find anyone to replace him. Since then they have turned down several offers to reform. 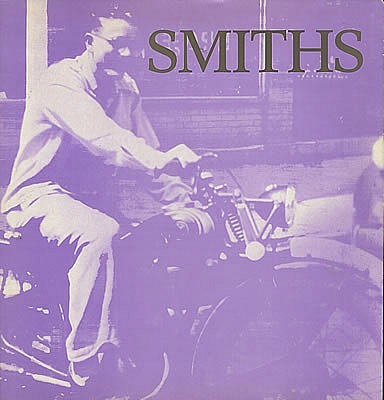 The fourth single was, apparently, written in an hour by Johnny Marr in the room of a New York hotel. He also penned the B-side Girl Afraid the same evening, and this track only appeared on the 12 inch vinyl. Suffer Little Children featured on both the 7" and 12". Originally, the front vinyl sleeve included an early 80s advert for A.D.S. 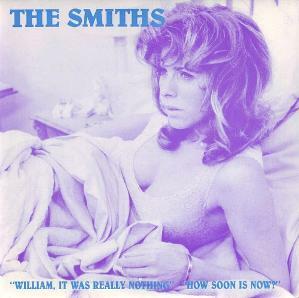 speakers, but later pressings were replaced with a tinted photo of actress Billie Whitelaw taken from the 1967 movie Charlie Bubbles which also featured Liza Minelli. Released in August 1984, the song peaked at #17 in the UK anmd also reached #8 in the Irish charts. 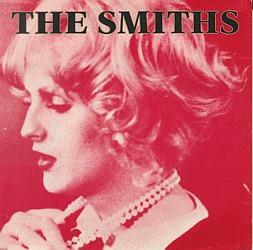 and if you like you can buy the ring"
Written and produced by Johnny Marr and Morrissey, Big Mouth Strikes Again peaked at #26 in the UK singles chart and was the second and last single to be lifted from the eighties band's third studio album The Queen Is Dead. The first single from the album The Boy With The Thorn In His Side had previously reached #23. Released on 21st July 1986, the band's eleventh single reached #11, and was the first song to include new bassist Craig Gannon. He replaced Andy Rourke who was having problems with drug addiction. However, Rourke soon returned, but Gannon stayed on as a second guitarist, making The Smiths a five piece band. Apparently, the lyrics were inspired by a news story on Radio One about the Chernobyl radiation disaster and DJ Steve Wright playing I'm Your Man by Wham straight after the report. Morrissey and Marr were pretty incensed by this and decided to write Panic as a response to the lyrics having nothing to do with real life. The B-side features the track Vicar In A Tutu, with the 12" also featuring The Draize Train which was written by Johnny Marr. 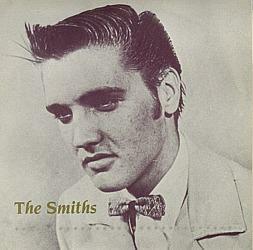 Released on 26th January 1987, this sleeve features a young Elvis (for whatever reason!) and the melody of the song was influenced by both T. Rex and Thin Lizzy. 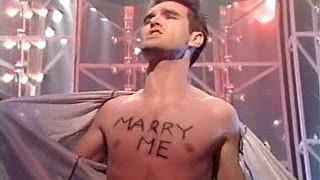 Morrissey once stated that this was his favourite track by The Smiths, and is a Marc Bolan fan, as is Johnny Marr. The song reached #12 in the UK. Many problems ocurred during the production of this single before it was finally released on 13th April 1987. Firstly, Morrissey wanted to include Sandie Shaw on backing vocals - she had already featured on the tracks Hand In Glove and I Don't Owe You Anything - but on the day of the recording Morrissey never turned up due to an illness. Sandie Shaw's vocals were recorded but never used (maybe because she was in state of panic with the abscence of the band's lead singer!) and, apparently, she claimed that "it was a horrid song". The band were also very unhappy with John Porter's production work and roped in Stephen Street (he later worked with Blur) to take over the reigns for a new recording of the song. 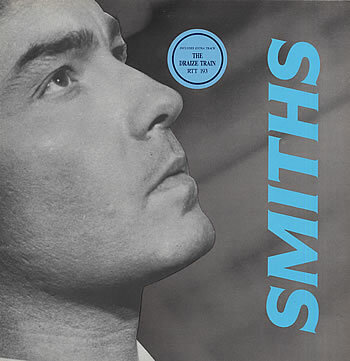 Despite all of these problems, the track became the joint highest-charting single for The Smiths reaching No.10 - Heaven Knows I'm Miserable Now had previously reached #10 in 1984. This track was released as a single in 1992 to promote the Best II album and reached No.25 in the UK. It was originally a track on the third studio album, The Queen is Dead (1986) and was also released as a double-A side (with a cover of Redondo Beach) by Morrissey in 2005. It made No.11 in the UK singles chart.